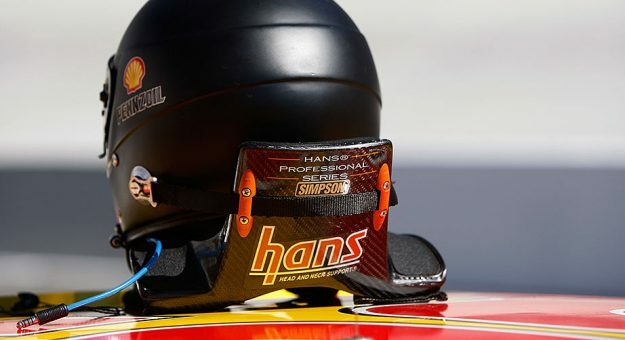 Dr. Robert Hubbard, who made major advances in motorsports safety with the invention of the HANS device, died Tuesday. Hubbard’s Head and Neck Support (HANS) system was a breakthrough in minimizing the risk of whip-like head and neck movement in the event of a crash. Hubbard, a professor of biomechanical engineering at Michigan State University, developed the safety restraint after discussions with Jim Downing, his brother-in-law and an accomplished sports-car racer.